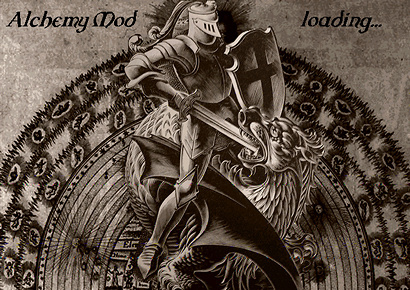 Alchemy Mod 2.5 by koval321 - an interesting mod for those who don't want to drastically change the world of their favorite game, but at the same time craves to see something new. 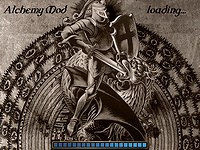 Nowadays, the Mod has significantly more innovations, in addition to alchemy stated in the title. 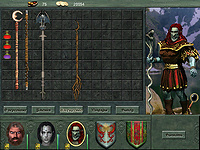 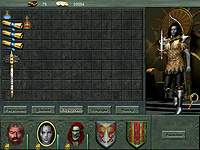 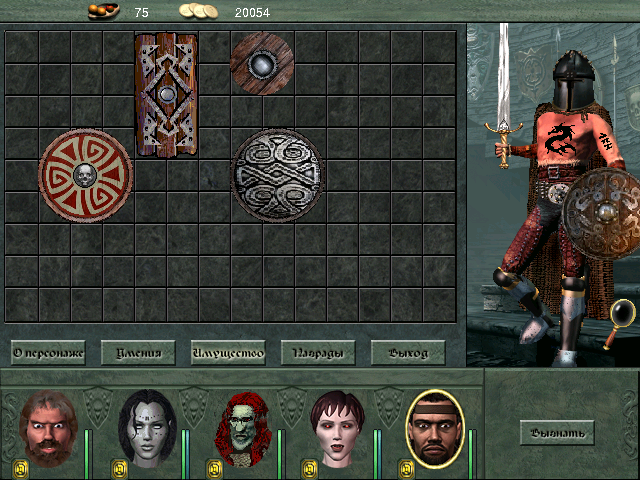 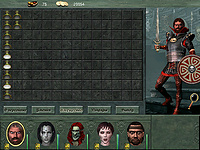 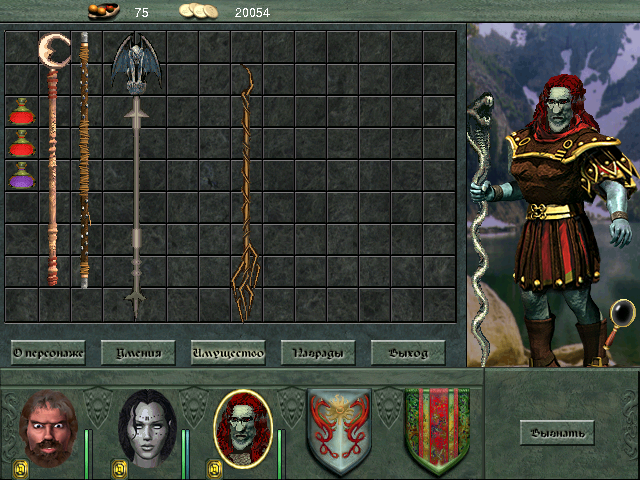 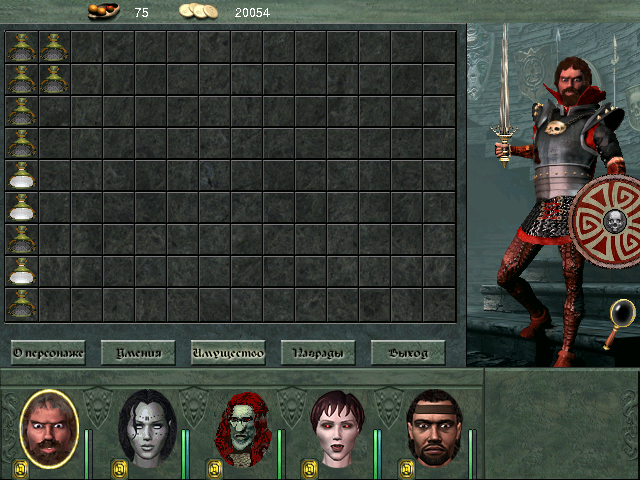 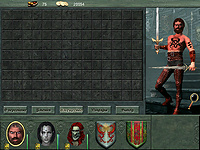 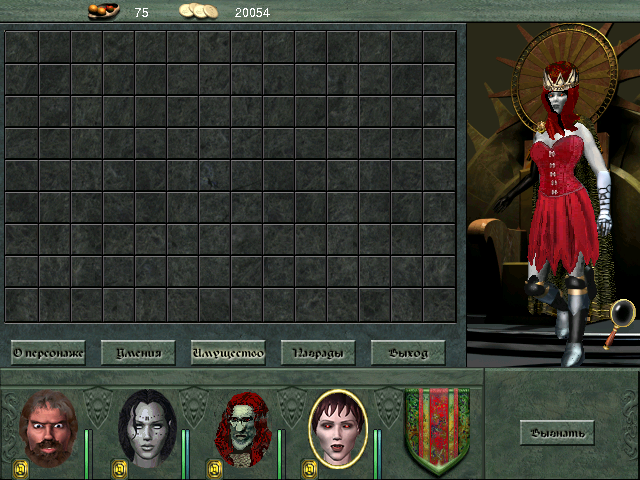 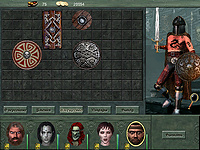 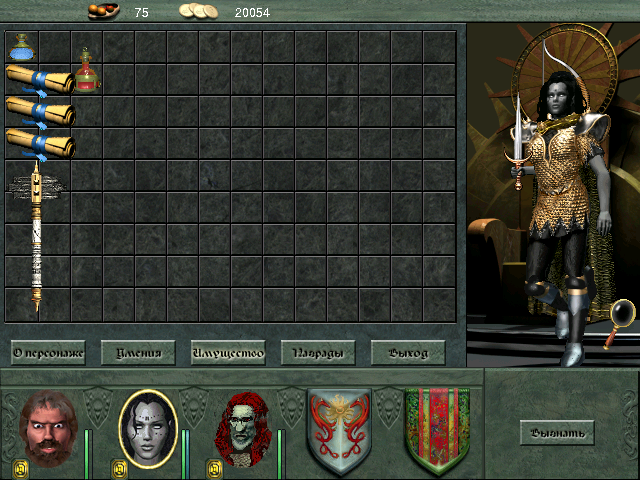 There is a new armor, shields, chain mail, helmets, belts, staffs - great things for redrawing characters. 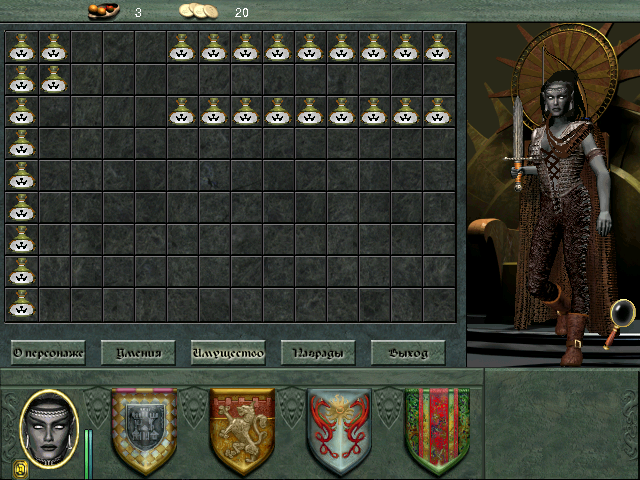 Yes, in this Mod, knights flaunt brutal tattoos, trolls - red-haired giants, dark elfs resemble a drow, and all the girls begin their journey naked. 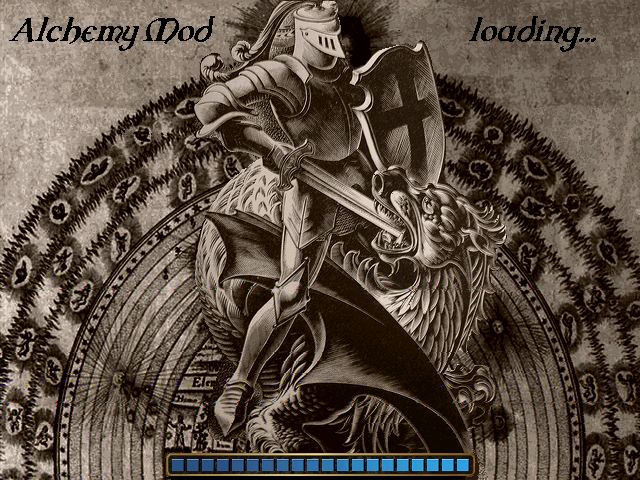 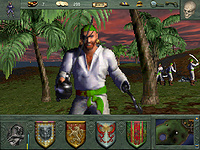 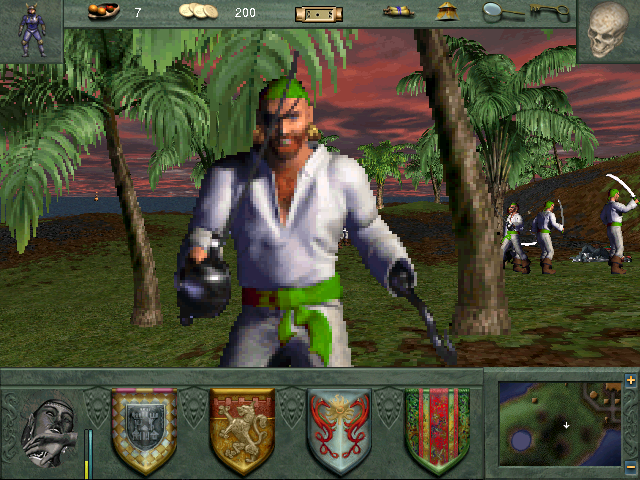 In addition to this - wonderful loading screen, and as a result you get an entertaining Mod that adds its share of charm Might and Magic 8.